Tips to Keep Your Uric Acid Levels Constant! - Something New Everyday! Home health Tips to Keep Your Uric Acid Levels Constant! Tips to Keep Your Uric Acid Levels Constant! High levels of uric acid in the bloodstream, also known as hyperuricemia, can come about as a result of either an increase in the production of uric acid in the body or a decreased excretion of it through the kidneys. This can lead to problems such as gouty arthritis (uric acid crystal deposits in joints, typically the big toe), kidney stones, and renal failure. Furthermore, recent studies have also been associated high blood uric acid levels with cardiovascular disease and hypertension. Factors that can help contribute to high uric acid levels include a diet high in purines, excess alcohol consumption, obesity, renal insufficiency, genetics, underactive thyroid, and diabetes. Certain cancers, chemotherapy, and other medications, such as diuretics, may also help contribute to it. 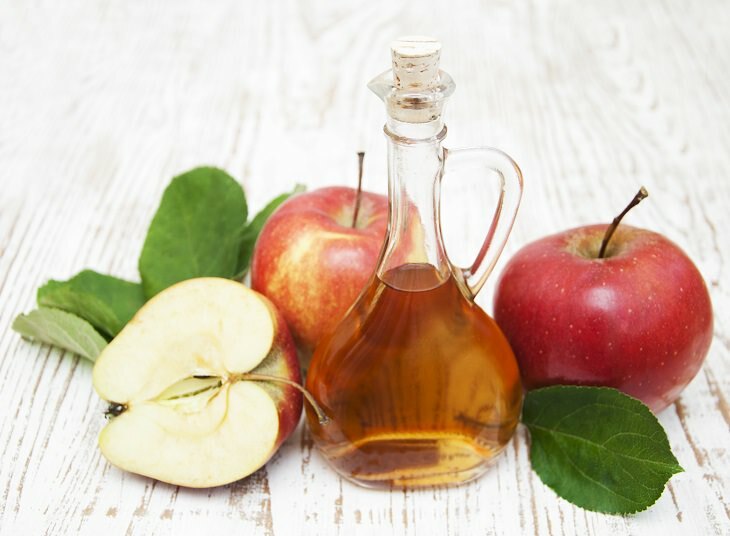 There are some tips and natural remedies that will help reduce and control your uric acid levels, and 8 of these can be found below. 2. Drink this solution 2-3 times per day. Note: Don't take this remedy on a regular basis. Furthermore, do not take at all if you suffer from high blood pressure. 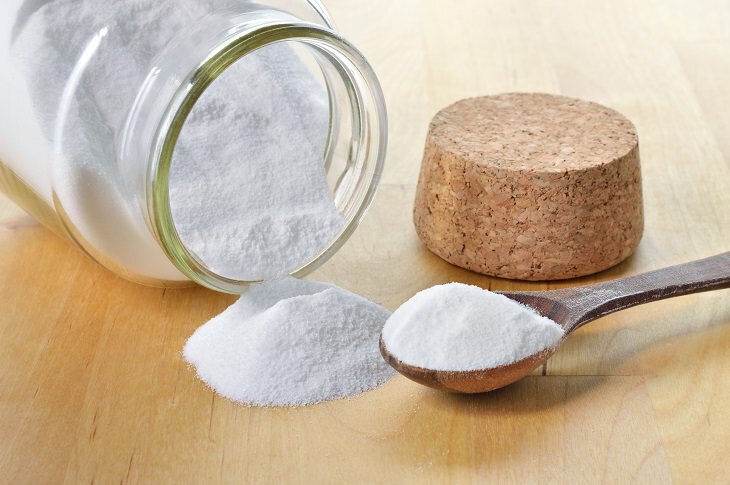 People over the age of 60 should not drink more than 3 glasses of this baking soda solution per day. 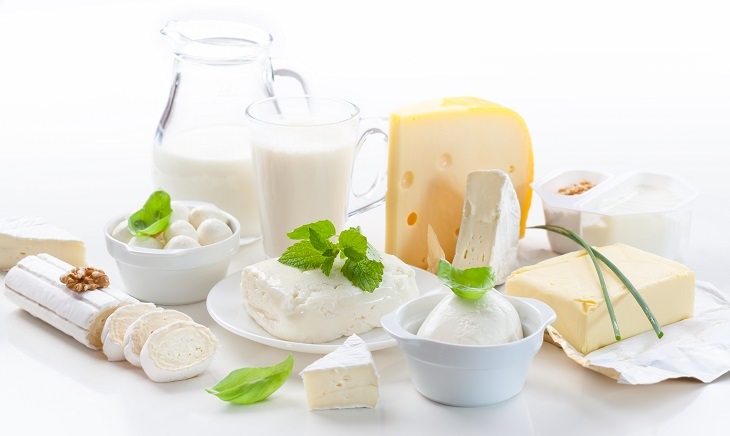 Low-fat milk and other dairy products have been associated with lower plasma urate concentrations and a reduced risk of gout. Skimmed milk, for example, contains orotic acid that decreases the re-absorption of uric acid, and promotes its removal from the body through the kidneys. • Drink 1-5 cups of skimmed milk a day. Wheatgrass helps to restore alkalinity in the blood. Furthermore, it's rich in vitamin C, chlorophyll, and phytochemicals that help to promote detoxification. It's also a very good source of protein and amino acids as alternative to eating animal protein.